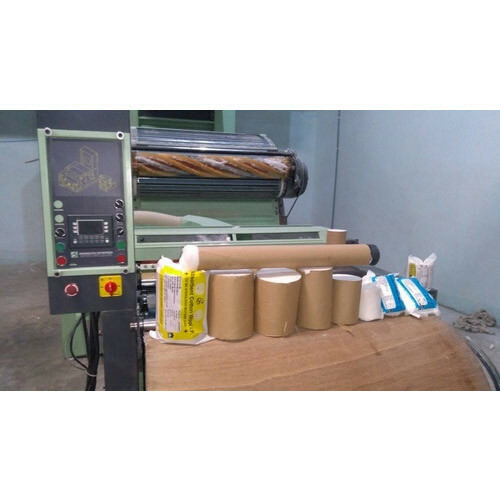 Providing you the best range of carding cotton roll making machine, non-woven paper roll making machine, carding feed roll making machine, surgical cotton roll making machine, cotton roll making machine and surgical bandage roll making machine with effective & timely delivery. 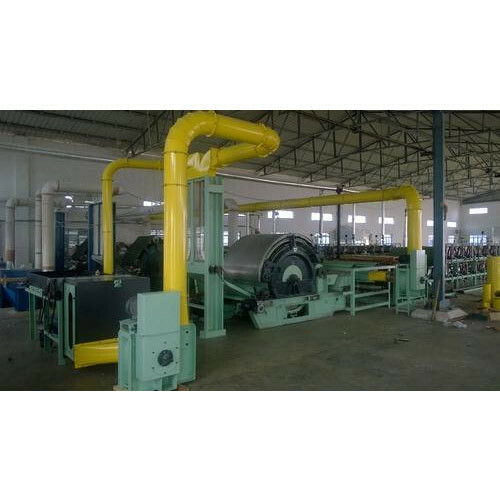 We are a leading manufacturer in Carding Cotton Roll Making Machine. 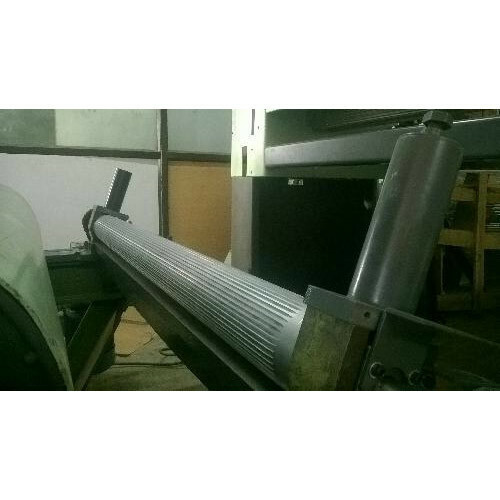 We are offering Non-Woven Paper Roll Making Machine to our clients. We are offering Carding Feed Roll Making Machine to our clients. 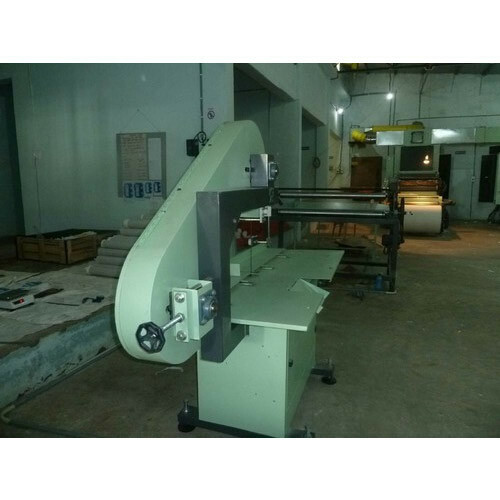 We are offering Surgical Cotton Roll Making Machine. 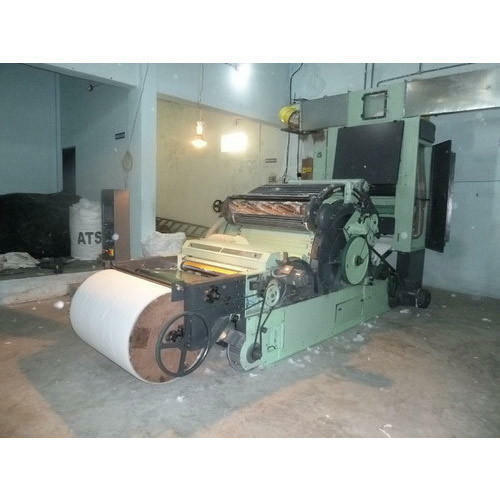 We are offering Cotton Roll Making Machine. 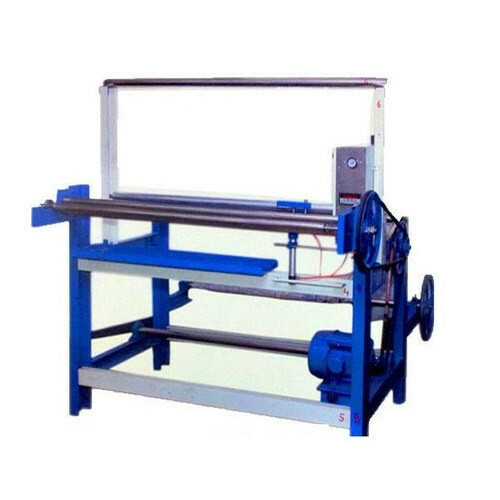 Looking for “Roll Making Machine”?